In a world where the first casualty of war is truth, journalism has become the new battleground. Peter Greste spent two decades reporting from the front line in the world?s most dangerous countries before making headlines himself following his own incarceration in an Egyptian prison. Charged with threatening national security, and enduring a sham trial, solitary confinement and detention for 400 days, Greste himself became a victim of the new global war on journalism. Wars have always been about propaganda but today?s battles are increasingly between ideas, and the media has become part of the battlefield. Extremists have staked a place in news dissemination with online postings, and journalists have moved from being witnesses to the struggle to a means by which the war is waged - which makes them a target. 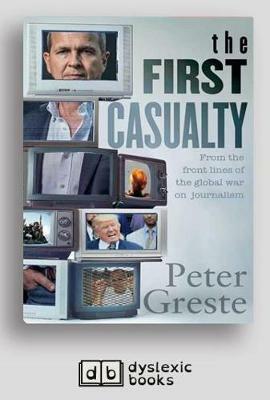 Having covered conflicts in Afghanistan, Iraq and Somalia, as well as having spent time in prison in Egypt, Greste is extremely well placed to describe in vivid detail what effect this has on the nature of reporting and the mind of the reporter. 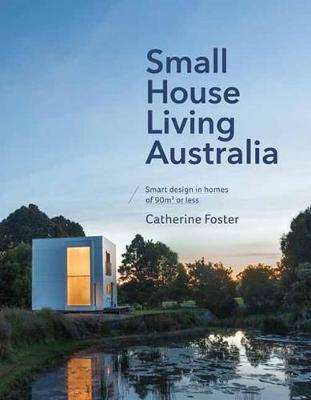 Based on extensive interviews and research, Greste shows how this war on journalism has spread to the West, not just in the murders at the French satirical magazine Charlie Hebdo or the repressions of Putin?s Russia, but Australia?s metadata laws and Trump?s phony war on 'fake news?. 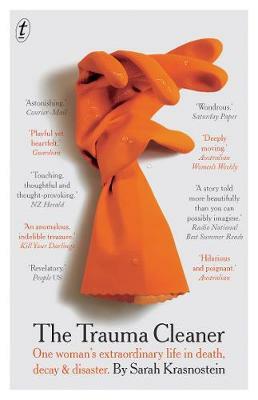 In this courageous, compelling, vital account Greste unpicks the extent to which modern investigative journalism is under threat, and the fraught quest - and desperate need - for truth in the age of terrorism. 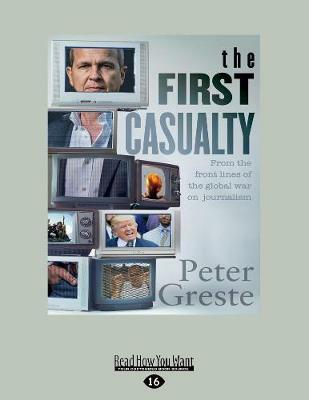 Buy The First Casualty: A Memoir from the Front Lines of the Global War on Journalism by Peter Greste from Australia's Online Independent Bookstore, Boomerang Books. Peter Greste was born in Sydney and studied journalism at the Queensland University of Technology. His work as a foreign correspondent for Reuters, the BBC and Al Jazeera has taken him around the world, and he has lived in London, Belgrade, Africa, South America and Afghanistan. He was awarded a Peabody Award in 2011 for his documentary on Somalia, and the Australian Human Rights Medal in 2015 for his work as an advocate of a free press. In 2103 he was arrested in Cairo, along with his Al Jazeera colleagues, for reporting news that was 'damaging to national security'. He was subsequently tried and convicted for seven years, but was released without explanation after 14 months in prison, an experience he and his family recounted in Freeing Peter.